Tooth colored fillings are used to strengthen the smile and produce results that are beautiful and natural looking. 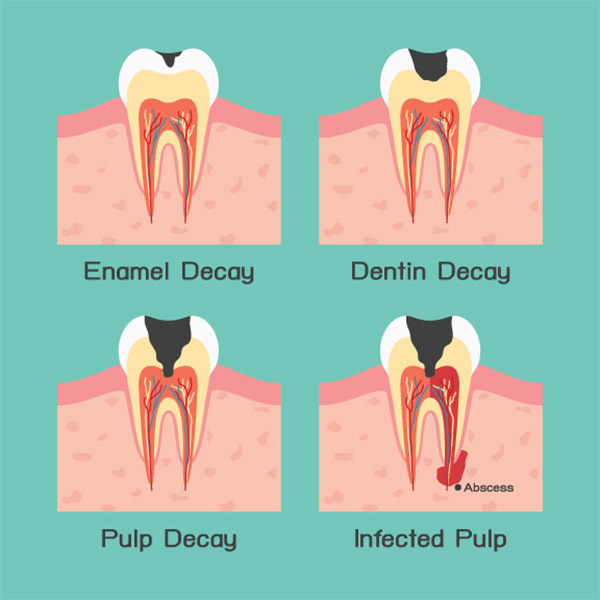 Composite resins are a great option for those who began to notice the dark fillings in their teeth or even those that start to see signs or decay. The better cosmopolitan option is composite resins. Composite resins are a silicon dioxide-filled tooth colored plastic mixture. With composite resins, you no longer have to be self-conscious about your fillings and they can restore your teeth back to a beautiful, healthy state! OK, I’m Interested – Now What? Just to make sure composite resins are the best option for you, you should discuss all possible options with Dr. Naik for an attractive, healthy mouth. Other options may include amalgam filling or silver fillings. One advantage of composite resins is that they are not produced from metal. Dr. Naik can mix and match different shades to see the exact color needed to correspond with the original color of your tooth. Plus, no one else will know about the fillings in your mouth, just you and Dr. Naik. You may be worried about the support of your lacking tooth – don’t fret! Priti Naik, DDS has that covered. The composite is actually supporting the original tooth. You don’t have to worry about breakage within the tooth. If the composite is not too large, it will last about seven to ten years”. Granted, this is the same amount of time as amalgams; however, composite resins allow you to keep more of your original teeth intact. Priti Naik, DDS believe in conservative dentistry and maintaining your healthier, more natural smile for the future.